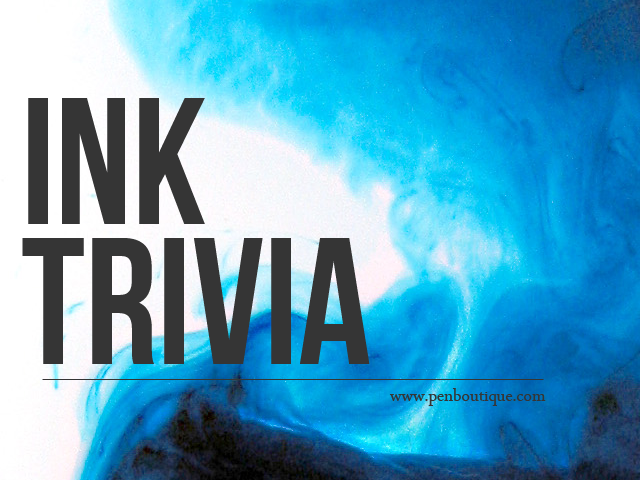 The ink cartridge for fountain pens was introduced around 1950. It was a disposable, pre-filled plastic or glass cartridge designed for clean & easy insertion. They were an immediate success. The introduction of ballpoints, however, overshadowed the invention of the cartridge. Fountain pens today sell as a classic writing instrument and the original pens have become a very hot collectible. International Standard cartridges are a common pattern in use by most European and Japanese fountain pen manufacturers. Fountain pens designs will adopt one of two approaches for cartridges: proprietary designs that force you to buy that brand of cartridge, ensuring they receive the ongoing income from refills; or the standard design, which gives you a choice of cartridge brands to use in your pen. There are two versions of the international standard cartridge - 'short' 38mm cartridges and 'long' 73mm cartridges. Most pens will accept either, and many are designed to accommodate two short cartridges - one in use and one spare in the barrel. This should ensure that you don't run out of ink unexpectedly. A few very compact fountain pens can only use the short version. Pen Boutique offers a variety of ink cartridges for fountain pens. Private Reserve offers the most variety color selections in a universal short option that fits most pens. How many different ink colors does Private Reserve offer?